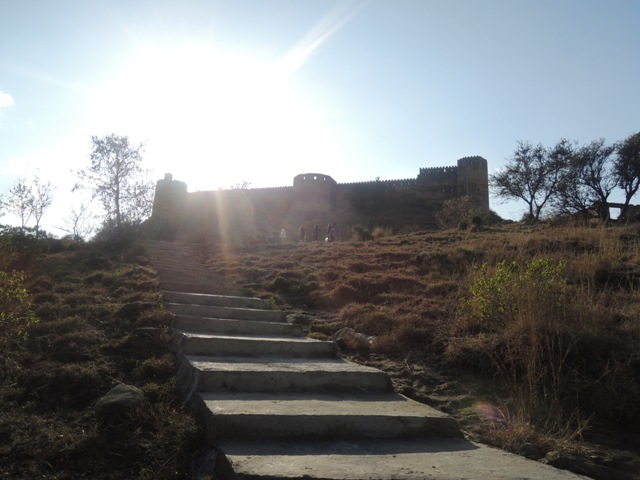 The Ewing English Society organized a trip to Ramkot Fort, near Mangla Dam on 8 February 2014. 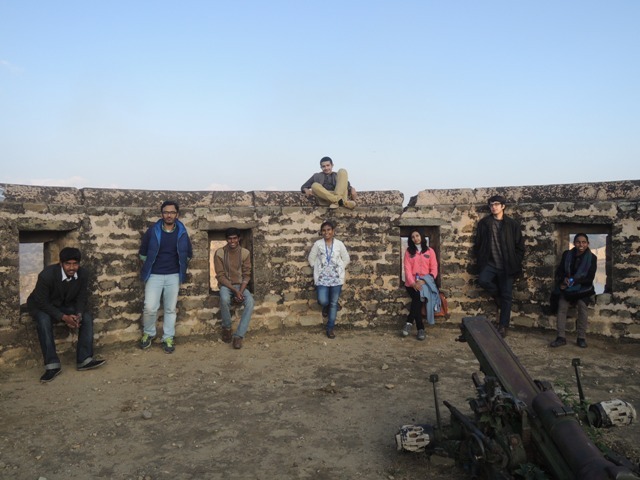 M Ambreen Javed from the Mass Communication Department and Mr Waqas from the History Department joined the trip as chaperones. 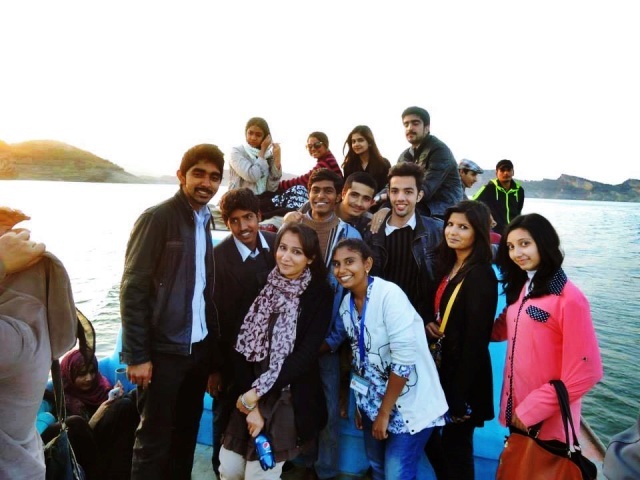 The students enjoyed all the way from Mangla Lake to Ramkot Fort on a boat. 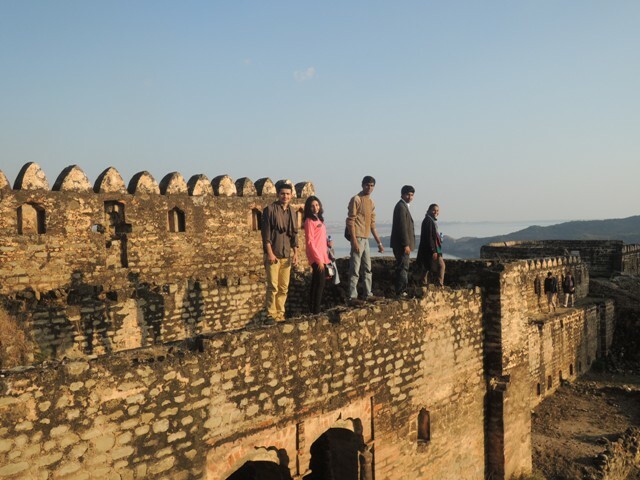 The Mangla Lake, the mountains, the mesmerizing view of sunset and the adventure of climbing over 400 stairs up to the fort made the students enthusiastic and exhausted at the same time, but they enjoyed exploring the fort till the last minute. Overall, the students were delighted to be part of the trip.